Dog bites can be extremely traumatic and painful, causing immense pain and suffering on the part of the individual who has sustained an attack. Only a personal injury attorney can successfully pursue a claim to help you secure the results you need to pay for medical expenses and pain and suffering. Though these cases can be complex, the Allen Law Firm, our Monterey dog bite lawyers will never charge you unless we get a settlement for you. We are invested in securing the results and with over 20 years of legal experience, you can rest assured that your case is in good hands. If you have a question, call the Allen Law Firm at (831) 901-3901. We are happy to offer free case evaluations. 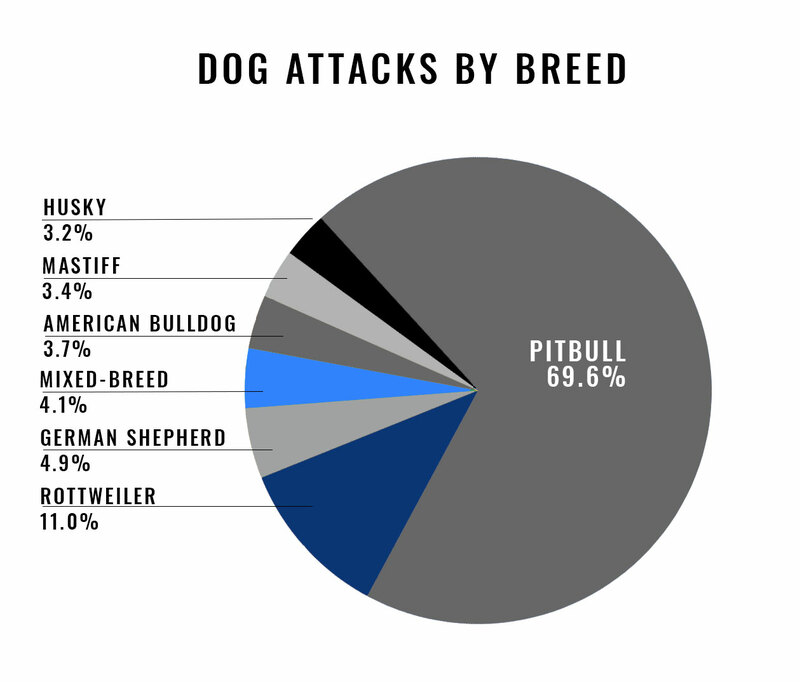 In 2013, California had the highest number of insurance claims related to dog bites? 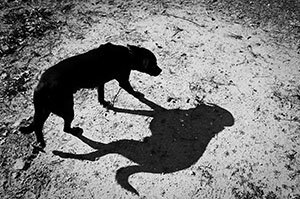 Dog bite injuries can be very severe and in many cases the mental anguish experienced is worse even than any physical pain endured. At the Allen Law Firm, our Monterey dog bite lawyers have been fighting on behalf of our clients for the last two decades. We take dog bite cases very seriously and we will work our hardest to deliver you the results you need. If you or someone you know has sustained a dog bite, call the Allen Law Firm at (831) 901-3901 or contact us online. A Dog Bit Me on the Owner’s Property – Should I Sue the Owner?